Has been tested by many labs. 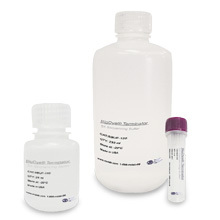 Optimized for use with various ABI's Genetic Analyzers, including 310, 3100, 3130XL, 3730, 3730XI. 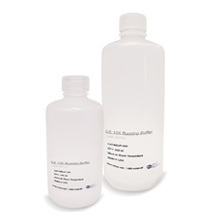 MCLAB's CE 10X Running Buffer (with EDTA) has been tested by many labs. It is optimized for use with various ABI's Genetic Analyzers, including 310, 3100, 3130xl, 3730, 3730xl. 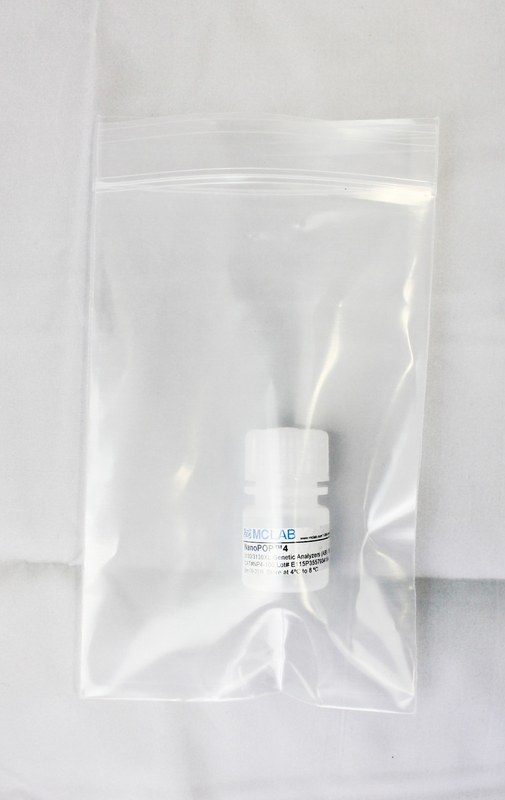 - The CE 10X Running Buffer is used with ABI's POP-4, ABI's POP-6, ABI's POP-7 and MCLAB's NanoPOPTM 4. 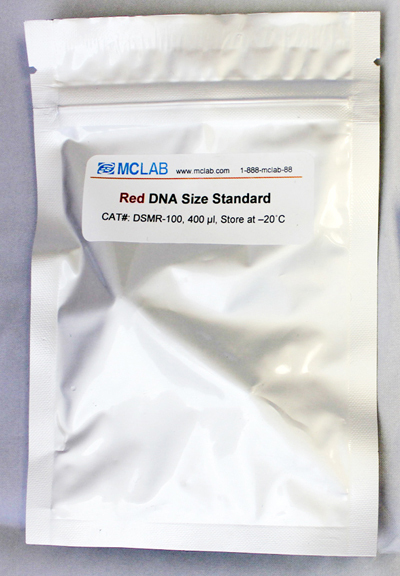 - Optimized for use during capillary electrophoresis on all Applied Biosystems Genetic Analyzers, including 310, 3100, 3130xl, 3700, and 3730, 3730xl.